Today we’re introducing the Digit Android app. Today we’re introducing the Digit iPhone app. On Android? Join the waitlist. For most Americans, tax refunds are the biggest windfall received all year. Research has found that we ideally plan to save 40% of our refunds, but in actuality only end up saving a fraction of that. Today, we are rolling out a feature in to enable you to automatically save part of your tax refund. We’re collaborating with CommonCents, a financial decision-making lab that focuses on identifying ways to help Americans improve their spending habits. 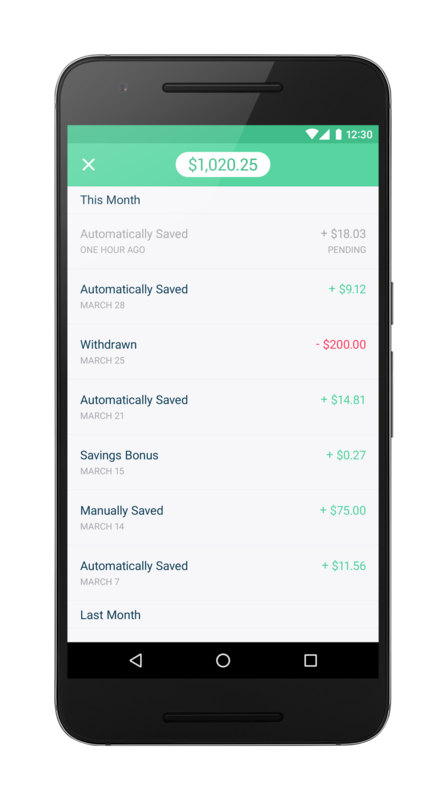 By combining behavioral economics with sophisticated technology, Digit will help you save part of your tax refund — whether you want to save 40%, 100%, or 1%. 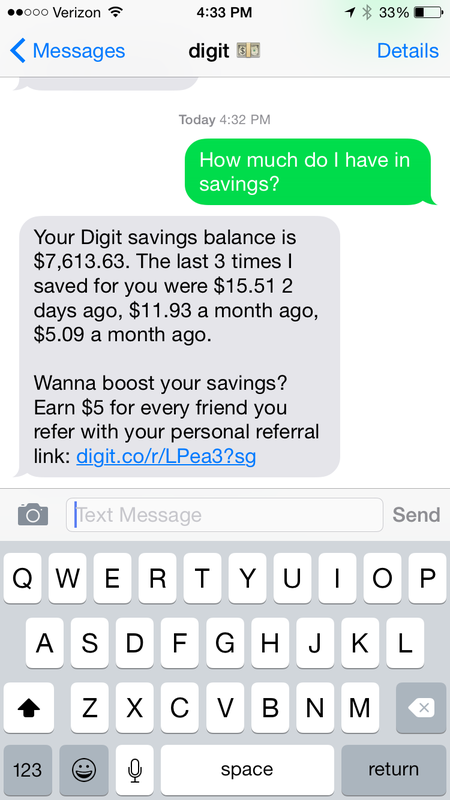 Digit will send you a message asking about how much of your tax refund you’d like to save. To opt-in, just tell Digit what percentage to save. And if you already have plans for your refund money, no problem! Unless you turn the feature on, Digit will continue to intelligently handle your savings without setting aside a large chunk of your refund. Starting today, any dollar that you leave in your Digit account for three months will be rewarded with a bonus. You can text Digit “Plus” anytime to see when your next bonus will be and also check the total amount of bonueses you received on your dashboard. Every week, Digit will analyze your account and look for any savings that you haven’t touched for three months. You’ll get 5 cents for every $100 saved. When you receive a bonus, we’ll text you — you can choose to add the money to your Digit savings account or get it as a gift card. After all, bonuses should be fun! But remember — it only works if you hold on to your savings. Our goal is to save money for you, so we’re rewarding your savings habit with a bonus. Keep saving, keep your savings, and enjoy the rewards. When we designed Digit, it was our intention for you to receive your daily checking update at 9am. Today, I’m happy to announce you can tell Digit what time zone you are in and receive your daily checking update around 9am local time. 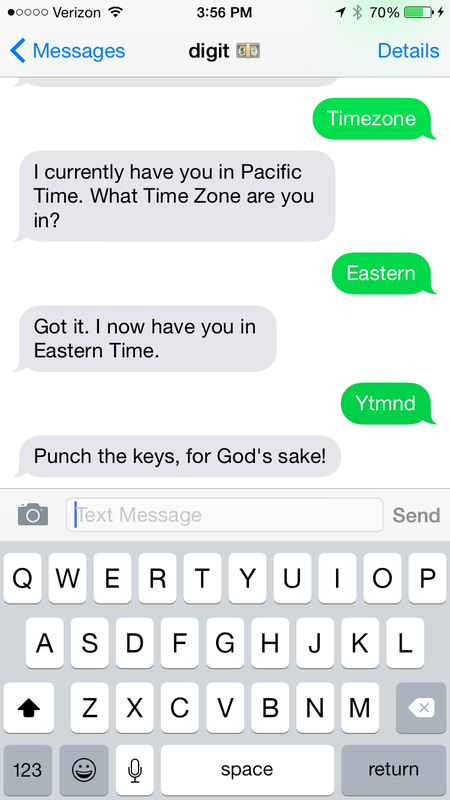 Give it a try by texting Digit “Timezone” and let us know if you have any feedback or questions! Today we taught Digit basic sentences. Try it out! Hello, there. 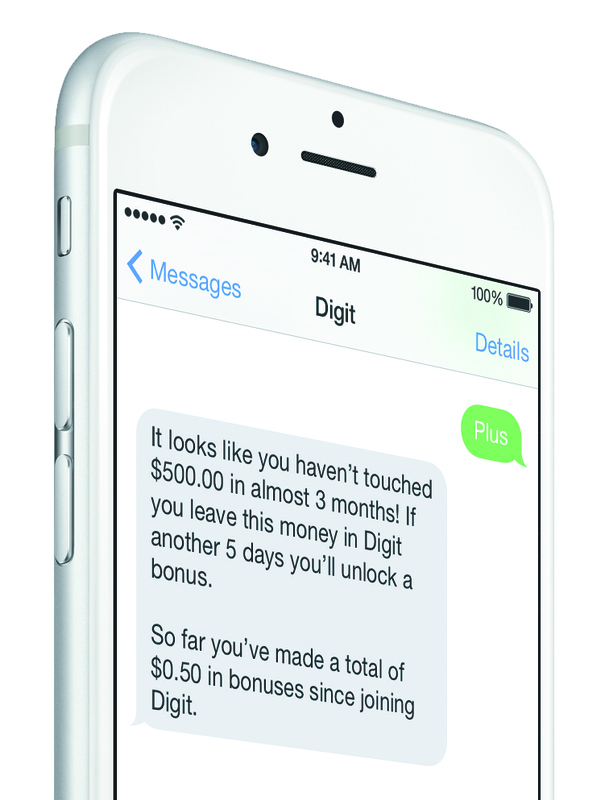 Two months ago we announced we had raised $2.5M to help bring Digit out of closed beta. Today, that day has come and we are so excited to unveil the world’s only completely automated don’t-need-to-think-about-it way to save. We’re also proud to share that we are have saved over $1,000,000 for our members during our invite-only period. BAM. That’s it. What are you waiting for? Go save some money. 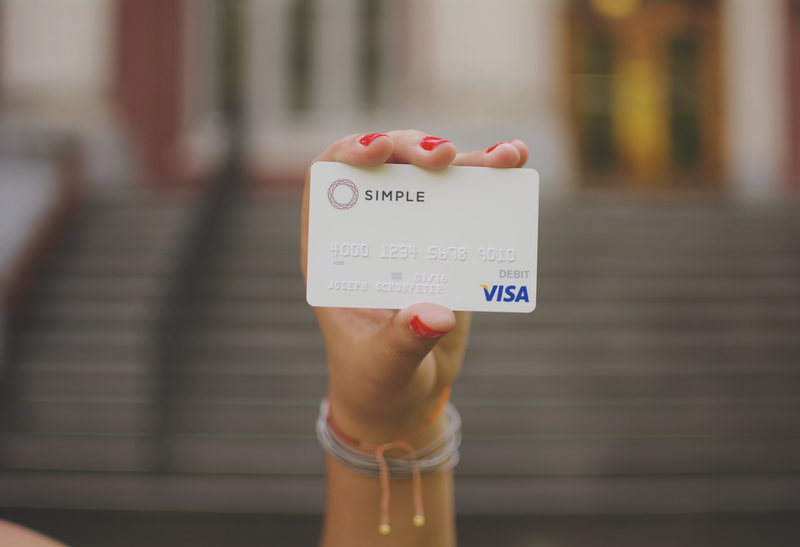 Over the last month many of you have asked when Digit would support Simple (the popular online bank). If we had a crystal ball or time machine, we would have known (among many other things) to say “January 20, 2015. Bank on it.” Because today Digit now officially supports Simple! If you’re already signed up for Digit go ahead and sign in and you’ll see Simple as one of our featured banks. If you’re not signed up for Digit yet and would like to step into the future (hoverboard sold separately), sign up for an invite; we’re sending them out everyday. That’s it. Back to work! P.S. Thanks to George over at Simple for helping make this happen. Hi, we’re Digit. And if we’re doing things right, you’ll forget about us. Saving is stressful. Even thinking about saving is stressful. That’s why we created Digit — a service that automates your savings so you can save money without ever thinking about it. 1. 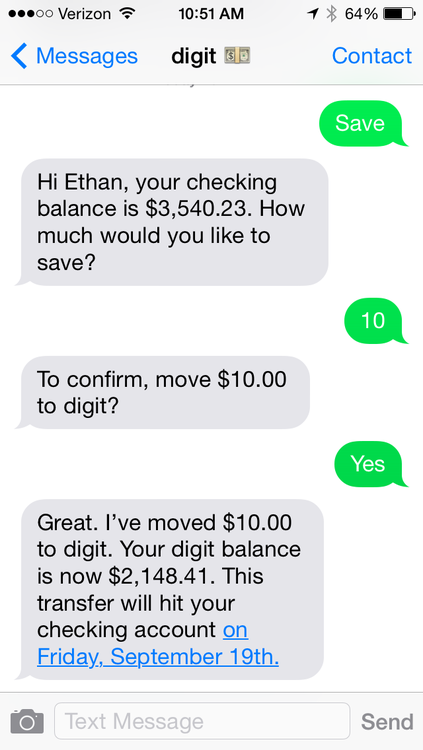 Connect your checking account to Digit. 2. Every day Digit automatically assesses your account and, based on your spending patterns, sets small amounts of money aside in your FDIC insured Digit account. 3. That’s all there is to it. We send you updates whenever you like about how much money you’ve saved. You can withdraw your savings anytime. During our closed beta, we’ve saved our users over $600,000. From an emergency fund, to redecorating a house, to taking a dream vacation to Hawaii, to just having a extra monthly buffer, our customers are already finding many ways to use their new found savings. Today we’re stoked to share that Digit will soon be coming out of private beta. To help us open up Digit to the world, we’ve closed a $2.5M seed round led by Baseline Ventures that includes participation from Freestyle Capital, Upside Partnership, Google Ventures, Operative Capital, Garry Tan, Alexis Ohanian, Aaron Harris, Rick Berry, Nate Bosshard, Eric Ries, Joshua Greenough, Randy Reddig, Eoghan McCabe and Ted Rheingold. We’re also excited to announce that Dan Manges (Founding CTO, Braintree), Randy Reddig (Founding Team, Square), Sharda Caro-del-Castillo (GC Payments, AirBnb) and Tom Brown (Partner, Paul Hastings) are joining as formal advisors. We’re honored to call all these folks partners. Let this be our first warning to the status quo that plagues consumer banking. We’re committed to making the complicated financial services in your life automated, intuitive, and intelligent. If you’re interested in giving Digit a try, be sure to sign up for an invite. We’d love to hear your thoughts and feedback. And if you’re in search of meaning and looking for a change, we’re hiring. 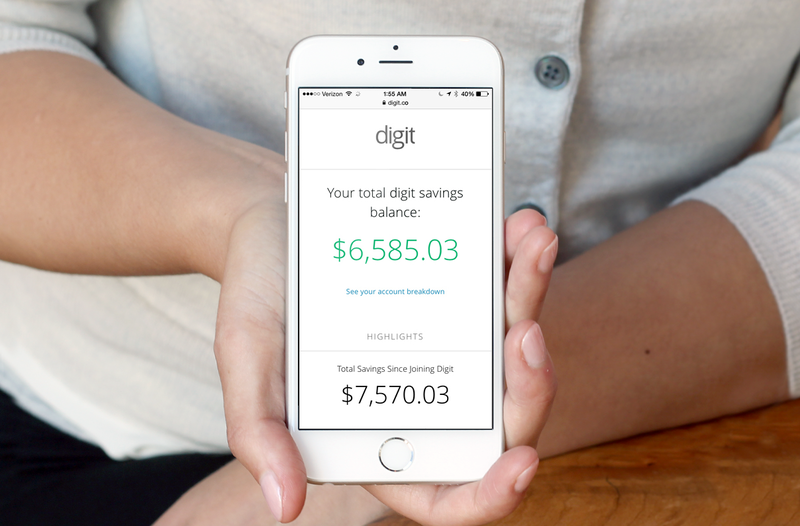 Starting today you can now tell digit when you wanna save some extra money. Just text in `Save` or `Save 10` and digit will take care of the rest.